Highly UV resistant. Flexible and microporous. Protects against weathering. 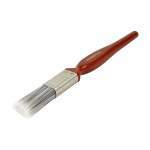 Clear finish enhances the woods natural properties. 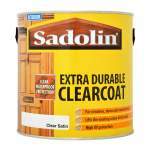 Sadolin Extra Durable Clearcoat is a solvent-based satin finish clear protector for exterior softwoods and hardwoods. 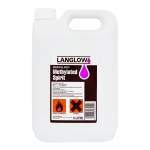 Its medium-build finish is flexible, microporous and resistant to UV and weather damage. 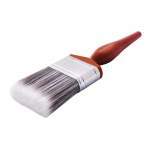 It is ideal for doors, windows and joinery, but suitable for all exterior timber excluding decking. 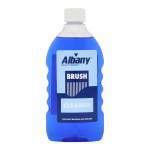 Application is by brush with coverage up to 15sq/m per litre. 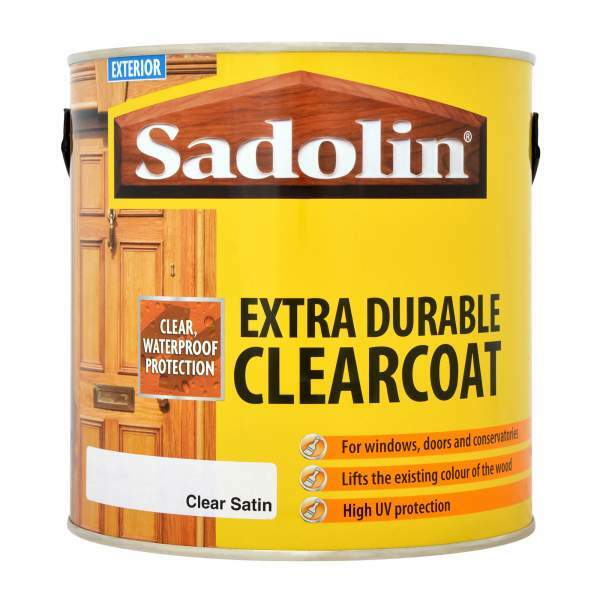 Sadolin Extra Durable Clearcoat Satin is available in 1 colours from the Sadolin Colour Cards.